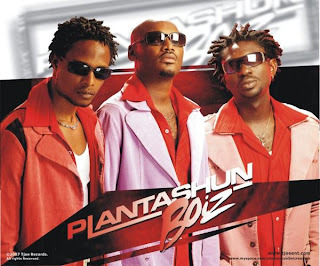 Yimiton's Blog: Plantashun Boiz (Tuface, Blackface & Face) working on an album? Plantashun Boiz (Tuface, Blackface & Face) working on an album? According to Channels TV, Faze on Saturday said that he is currently collaborating with his members of his former group to produce a new album. 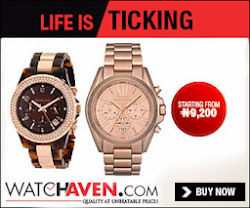 Faze, who was a guest in Channels Television’s weekend breakfast show – Sunrise, said that the relationship between him, Tuface and blackface is still very cordial and that their break up was for the best interest of their personal career. The Singer spoke more about his relationship with his girlfriend and their plans to get married soon. He further tells his fans plans to thrill them with new releases soon. What do you guys think? Will they be able to bring back that magic to life again? I really liked that group.